1. Hot wallet: A wallet that is always connected to the internet. Thus, allowing you to access your funds immediately. 2. Cold wallet: Wallets that are not always connected to the internet. 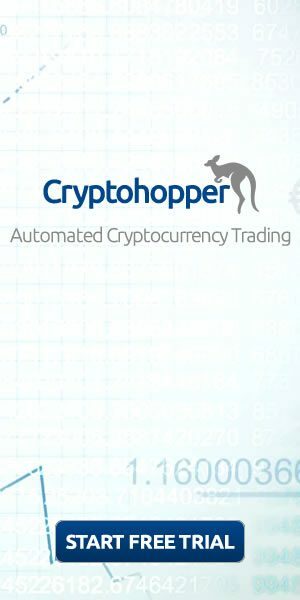 In order to use the funds on these wallets, you will need to connect it to the internet. They provide immediate access to all your funds at any time. They are available free of cost and also support multiple platforms. Thus, allowing you to access your funds from anywhere. Hot wallets are extremely beginner friendly. Hot wallets are usually backed by multiple layers of security. Thus, making it very hard to hack. 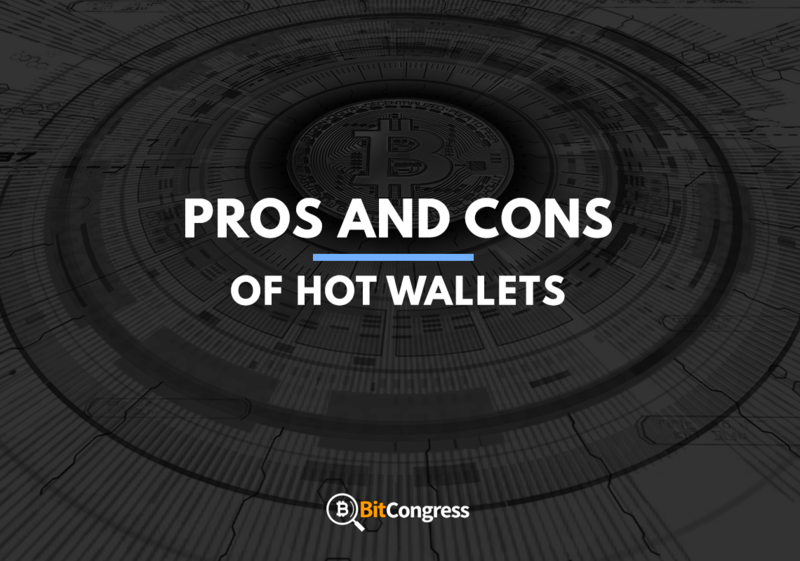 Hot wallets usually provide multiple backup options which are generally not available on cold wallets. By using the hot wallets provided by exchanges, users are also insured for the funds that they deposit in that wallet. Eg: Coinbase. Hot wallets are generally secure but they still do not offer the same level of security offered by cold wallets. As these wallets are always connected to the internet, there is always a risk of getting hacked and eventually losing your funds. Hot wallets run on centralized servers. These are prime targets for hackers. Additionally, these servers cannot handle an unlimited number of transactions. Thus, you might experience some delays in transactions from time to time. Some of the hot wallets, like those provided by the exchanges, don’t give you access to your private keys. Thus, you never have full control of your funds in this case. 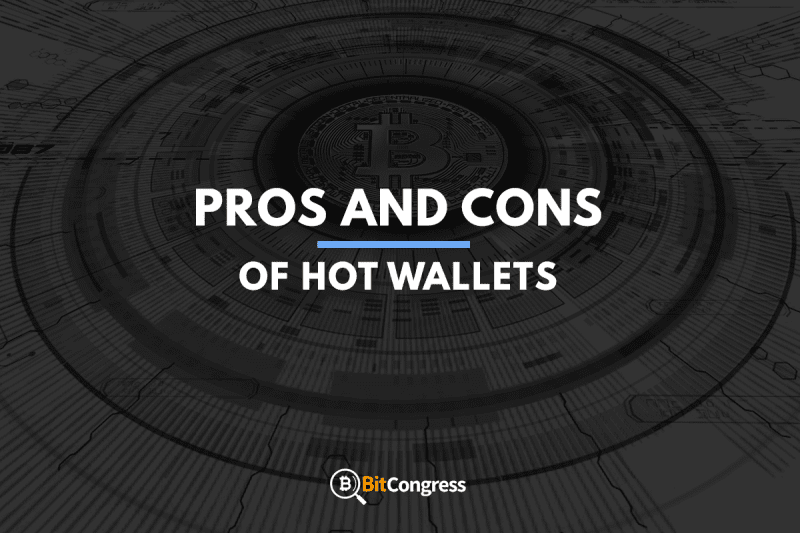 Hot wallets are extremely beneficial for beginners who tend to store small amounts of cryptocurrencies. However, if you are planning to store a large number of cryptocurrencies or wish to trade frequently, opt for a cold wallet instead.